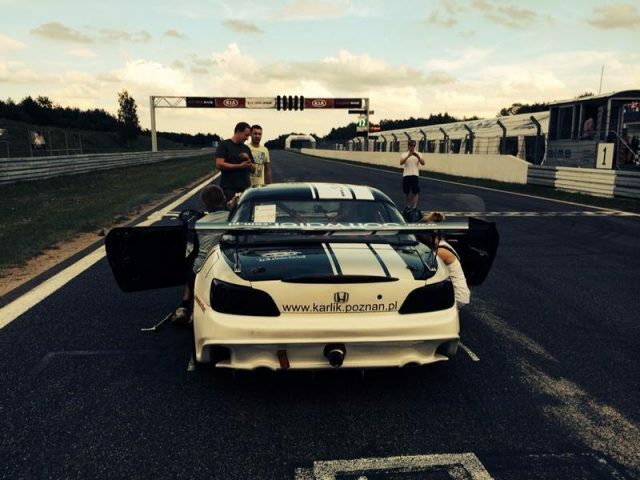 Today i have a Honda S2000 Race Car for sale. Car has been prepared to racing in 2013. Now it participate in Polish Touring Car Championships and it leads in overall clasification in 2000cc OPEN class at this moment. - Improved front brakes. 4- pistons brake calipers and 320mm brake disc. Engine was rebuilt in the beggining of the season and now it will have a completly overview. The car was painted in 2013 and it is still in a very good shape. This car is main know due to his heroic battle with Lotus Exige k20 in one of the races in Poland. There is a link to the video from this race. This is RHD version but if somebody want I can make a swap to left side with extra charge. Car is located in Poland but i can help with shiping it to foregin countries.